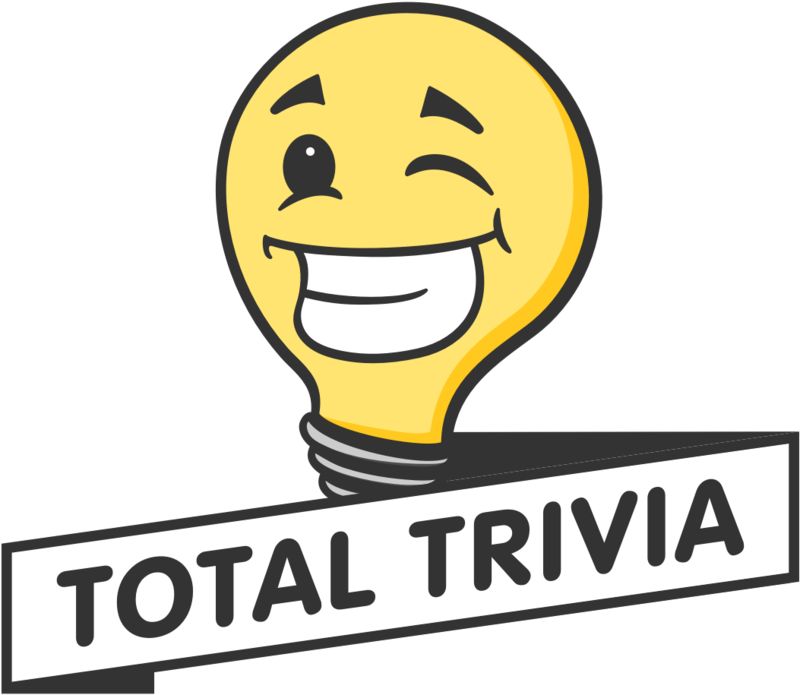 One great way to earn free Discount Coupons and spread the word about Total Trivia is through our referral offer! Share the fun and refer your friends for great rewards. Under the "Challenges" tab you will find your own unique referral code. You also have your own unique, shareable invite link. When your referred friends or family members open a new account using your referral link or code, they will be awarded 100 Discount Coupons as a welcome gift. When the referred player makes their first purchase of $5 or more you, the referrer, will earn up to 50,000 free Discount Coupons* totally free! Please see the example image below if you are curious about what to look for when looking for your own referral information. 🎟️ Do I have to buy Discount Coupons?